If you’ve got a Moto X, some of its touchless voice activation features won’t work when the phone is locked with a passcode or swipe pattern. Motorola got around this problem last year by launching an NFC fob called the Skip, and its successor, the Keylink, has a few new tricks. Like last year’s version, the Keylink will create a trusted zone when nearby your phone, which mean you can skip plugging in your handset’s password. The Keylink’s NFC unlocking powers work with any phone running Android Lollipop, using the same trusted device settings that can be used to unlock your phone when you’re in the house. But that’s not all the Keylink can do. Since it’s a keyfob, it can be used as a remote key locator if you misplace your keys. It also works the other way around and can make your phone ring by pressing a button on the fob. You don’t need to worry about charging it: The Keylink uses a watch battery that lasts for up to a year. 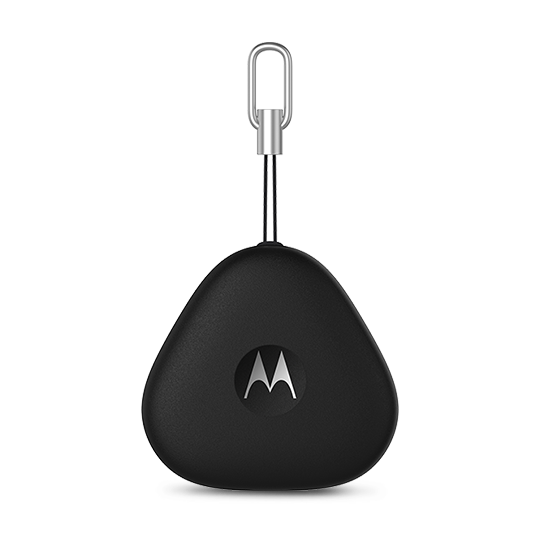 Keylink’s device ringing features require the Motorola Connect app, which can be installed on Android devices without the latest update as well as iOS devices. [company]Motorola[/company] has played with using NFC as a second factor for device unlocking and security before, even releasing a NFC tag earlier this year that can stick to skin for up to five days. Ultimately, however, devices like the Keylink may not have a bright future: These kind of unlocking shortcuts will work just fine with a smartwatch — like Motorola’s own Moto 360, which uses Bluetooth to prove it’s a trusted device — as opposed to a standalone accessory. The Keylink costs $24.99 and goes on sale today, although Motorola’s website currently lists it as out of stock. Check us out.. :-) Simple & affordable!